Johann Berger was initiated to chess composition by J. Seeberger. He was interested in all fields of chess problems but preferred multimovers and studies. 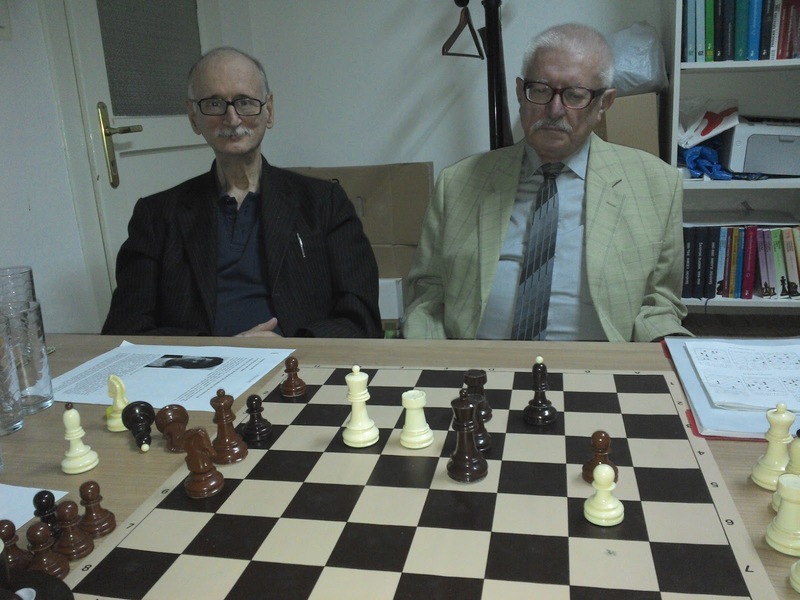 He can be considered as one of the founders of the German chess composition school. Chess players know him from the Sonneborn-Berger score system. 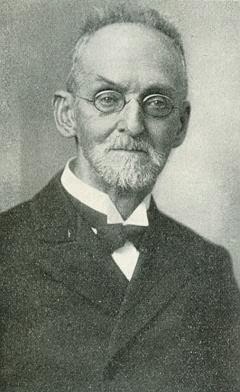 His book "Theorie und Praxis der Endspiele" (Theory and Practice of the Endgame, 1891) and was a reference work on endgames. Helmut Roth wrote a book about him: "Der Schachkomponist. Johann Berger als Schachtheoretiker und Partiespieler" (1982). The wR's ambush is priceless. Julio Sunyer was a specialist of retro and fairy problems who edited the problems column of the catalan review "Els Escac a Catalunya". That the solution is unique is amazing. Бондаренко Ф. Галерея шахматных этюдистов. 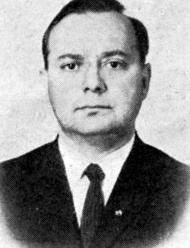 М., 1968. 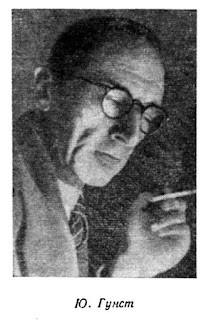 Julius Gunst was an endgame composer and International Judge. 1. Rg2 Bc1 2. Rg1 Bf4 3. Bxd6+ Kxd6 4. Ke4 Bh2 5. Rg2 Be5 6. Rg6+ wins the black Bishop. An impressive series of Black moves which totally changes the configuration of black pieces. Hilmar Ebert has written books about helpmates ("Top Helpmates" with Hans Gruber) and especially about problems with few pieces: "Moderne Kleinkunst also with Hans Gruber" in which are shown only Wenigsteiner (problems with 4 men only). For his other chess books please refer to his website. 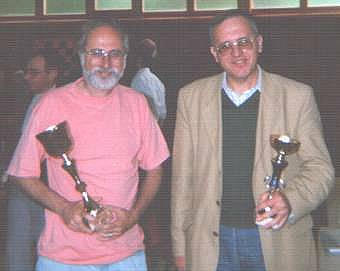 Hilmar Ebert is the organizer of the yearly tourney (Wenigsteinerjahrespreis) awarding the best 4-men problems published in chess magazines with all sorts of statistics about the results. "Hilmar Ebert" is his chess pen name, in spite of his official name Hilmar Alquiros (thank you, Hilmar, for all provided details). According to the author, "double helpmate Indian in record economy". Garen Yacoubian is a strong chess solver, several times French solving champion. He was the editor of the problems column of "Revue suisse d'echecs" and of "Tribune de Geneve" for 10 years. He mostly composes moremovers and helpmates. The critical moves, Turton, Bristol and the interchange of 2nd and 3rd black moves create a very aesthetic impression. Branislav Đurašević is the inventor of the Djurasevic cycle. He wrote the book 'Svi moji sahovski problemi', collection of 111 of his chess problems from 1970 to 1992. Some of these problems were selected and commented by Juraj Lörinc. He is the Director of the BIT 2012 (Belgrade International Tourneys) which have been announced on Mat Plus. Line openings and pawn batteries in a Helpmate Of The Future. Eduard Asaba was an endgame studies composer. 5. d8=Q d1=Q 6. Re6+ Kd3 7. Qxd4+ Kxd4 8. Rd6+ wins the bQ. The oversight has been corrected. Your birthday is wrongly registered on the site "Composers Names In Various Alphabets" as 11.07.1957. Eduard Asaba, soviet endgame composer, was also born at 11th April (1932). Eduard Asaba has been added too. Julius Sunyer Roig was born in Portbou (Catalunya, Spain), not in France. OK with the birth in Catalunya. In “Le Guide des Echecs” (Alain Biénabe & Alain Giffard, 2009) Julyo Sunyer is noted as “problémiste espagnol-français” and praised as “un fort solutionniste”. I didn't know that he also had the French citizenship. I have a copy of a handwritten book by Josep Paluzíe in 1924 with short biographies of all the Spanish composers of that time, and he only refers to Sunyer as Spanish. He studied mathematics and pharmacy in Barcelona but he then worked as a customs agent in Portbou (Spain-France border). All his chess life seems to have taken place in Catalonia, though. He used his name in Catalan as "Július Sunyer". I have contacted Alain Biénabe about this and there seems to be doubts about Sunyer's possible French citizenship. Let's put it between brackets, for the time being! Most likely it was a confusion with "Catalan/Spanish"
greetings from the Philippines, where I'm living for good now with my longterm Filipina wife. Hilmar Ebert is furthermore my chess pen name, in spite of my official name Hilmar Alquiros – e.g. in www.tao-te-king.org . The books you have mentioned are 2 of 12, so better to mention www.hilmar-ebert.de in general, too! New address for Wenigsteinerjahrespreis = www.wenigsteiner.de . In the solution of my h#5 please note „double helpmate indian in record economy“. Hi Hilmar and thanks, the blog post now includes all correct information.